This house is from 1903. 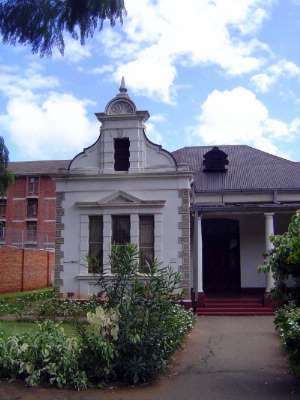 It was built by an architect, Le Roux, for his own use. Originally, the walls were red brick between the decorative quoins.